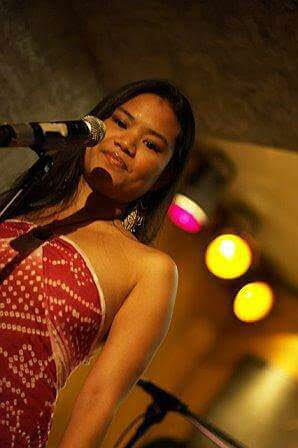 Cynthia Casasola is a singer-songwriter and dancer. She co-founded the band, Zing Experience with whom she recorded an album and performed all throughout the US and internationally in Europe, South America and the Caribbean. Cynthia is also a proud member of Broadway Barkada, a collective of Filipino artists and has performed alongside them at Carnegie Hall, The Kennedy Center and Alvin Ailey Studios. Cynthia is currently recording her debut solo album with Oscar Award Winning Sound Designer and Composer Frank Serafine. Cynthia is most of all, the proud mother of Kai and Keila!